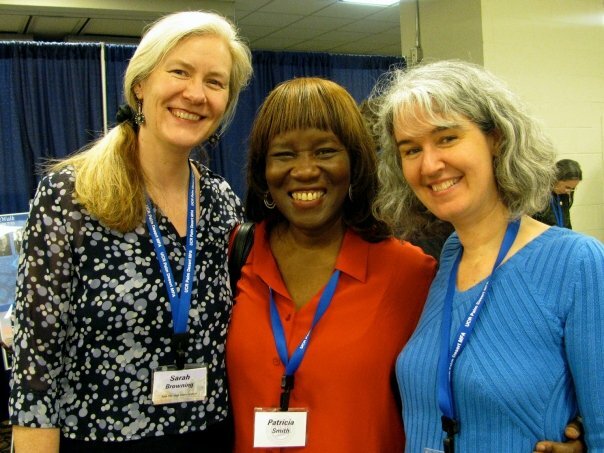 Heading to AWP in Boston March 7-9? Spend time with poet-activists of Split This Rock! Join Regie Cabico & Brittany Fonte, the editors of Flicker and Spark: A Queer Anthology of Spoken Word and Poetry, for a book signing on Thursday, March 7, 1:30-2:45 pm. 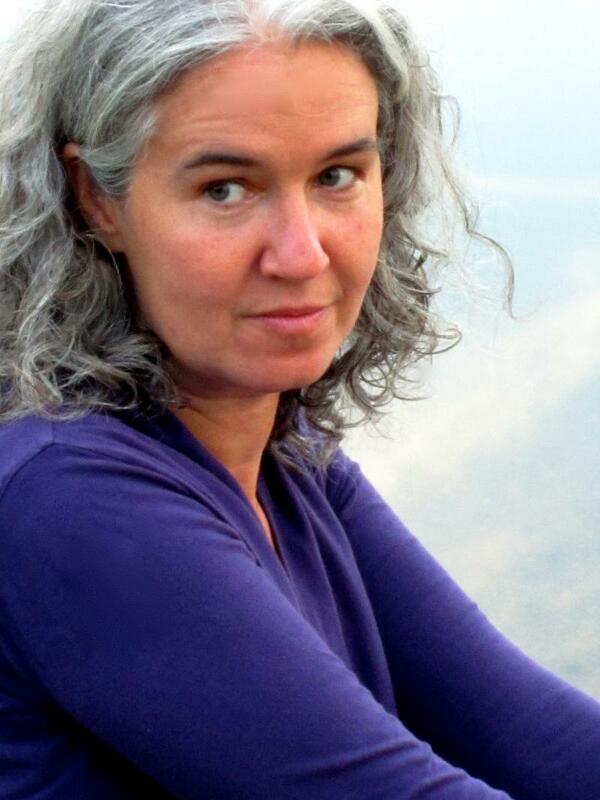 Join co-founder Melissa Tuckey, winner of the ABZ Books Award for Tenuous Chapel, for a book signing on Thursday March 7 and Friday March 8, 4:30-5:30 pm. With wine! 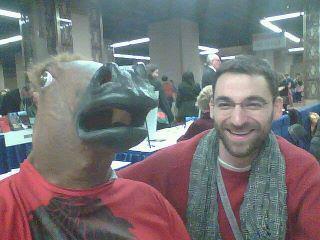 Split This Rock @ AWP! 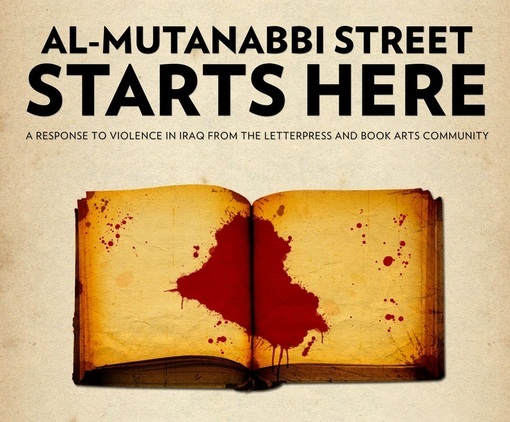 Readings from the new anthology, Al-Mutanabbi Street Starts Here, in conjunction with an exhibit of artists' books responding to the 2007 bombing of Baghdad's "Street of the Booksellers." Join us for drinks, mingling, and a short program featuring Martín Espada, Lenelle Moïse, and Saeed Jones reading his Split This Rock 2013 Poetry Contest Winning Poem! Free drink for the first 50 to arrive! Join Melissa Tuckey, co-founder of Split This Rock, for a book launch and reading from her award-winning book of poems, Tenuous Chapel. With special guests, Sarah Browning, E. Ethelbert Miller and Joseph Ross. 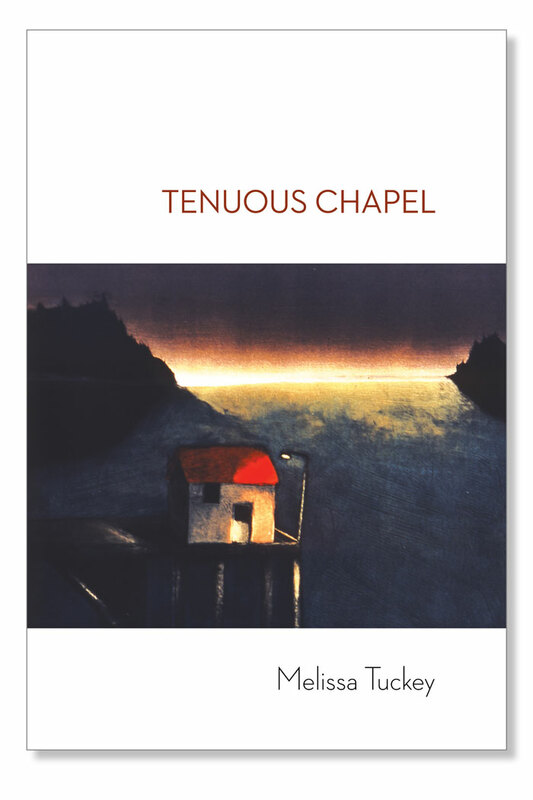 Tenuous Chapel was chosen by Charles Simic for the prestigious ABZ first book award. In his forward, Simic writes, "If the hope of any poem is to render the experience in a fresh unsettling way, she has that gift." The book moves from the intimate and personal to the communal and political. It's a search for the sacred in a time of war and environmental destruction. Join us as we toast Melissa and celebrate this exciting book of poems! 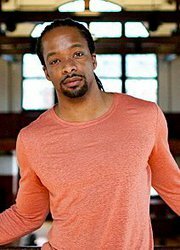 Jericho Brown was born in Shreveport, Louisiana and once worked as the speechwriter for the Mayor of New Orleans. The recipient of the Whiting Writers Award and fellowships from the National Endowment for the Arts, and the Radcliffe Institute at Harvard University, Brown is an Assistant Professor at Emory University. His poems have appeared in journals and anthologies including, The American Poetry Review, jubilat, Oxford American, Ploughshares, Tin House, The Best American Poetry, and 100 Best African American Poems. His first book, PLEASE, won the American Book Award. 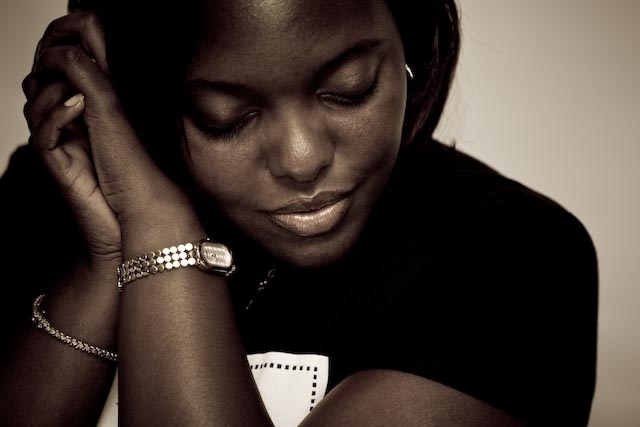 Remica L. Bingham earned an MFA from Bennington College and is a Cave Canem fellow. Her first book, Conversion, won the Naomi Long Madgett Poetry Award and was published by Lotus Press. Her second book, What We Ask of Flesh, is forthcoming from Etruscan Press in February 2013. Currently, she is the Director of Writing and Faculty Development at Old Dominion University. She resides in Norfolk, VA with her husband and children. For more information on her work and upcoming events, please visit: www.remicalbingham.com.